Hartley Bay Marina, located in the French River Provincial Park, provides easy access to the French River with its significant historical heritage. 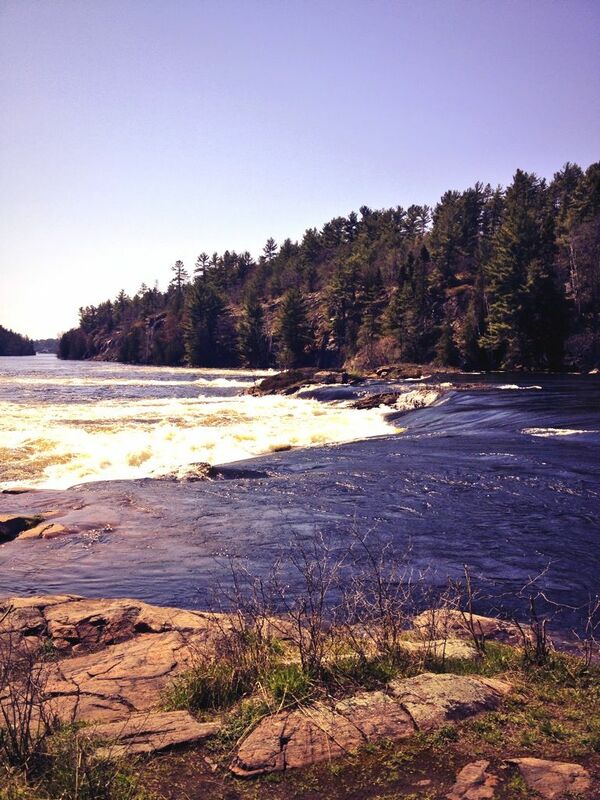 The French River is the first river to be designated Canadian Heritage River status. The French River was the route of the French Explorers, First Nations, the fur traders, and the Voyageurs. Visitors can paddle through history with wilderness paddling, or enjoy motorboating and fishing on the banks of the historic French River. The French River Provincial Park is unique, as no reservations are required for campsites. The area is more accessible for visitors who want to enjoy random camping, boating, canoeing or kayaking experiences without having to book a campsite weeks or months in advance. Located on the lower French River Delta, Hartley Bay Marina is the only access point on the French River with direct access to the Georgian Bay part of the Park. This access is what makes Hartley Bay Marina unique in the French River Provincial Park. We offer canoe and kayak rentals for your convenience. Hartley Bay Marina offers both access to the park and a range of great accommodation and adventure services. Book a weekend's accommodation in one of our lovely cottages, and enjoy a kayaking on the tranquil 105 kilometer canoe route of interconnected lakes, gorges and rapids from Lake Nipissing to Georgian Bay. Since 1952, the Palmer Family has had the privilege of providing access and services to those who wish to visit and enjoy the French River Delta. Our knowledge and devotion to this historic area has been passed along for three generations and we will continue to follow the mystic journey of our ancestors as long as the River calls. Please visit our French River Canoeing page for more history and information about The French River and our Backcountry camping page for rates and canoe/kayak rentals . Also check out our French River Canoe Routes page and check out some of our more popular canoe routes through the French River Provincial Park and our Georgian Bay kayaking page for more info on the Bay and Bustard Island Lighthouses.